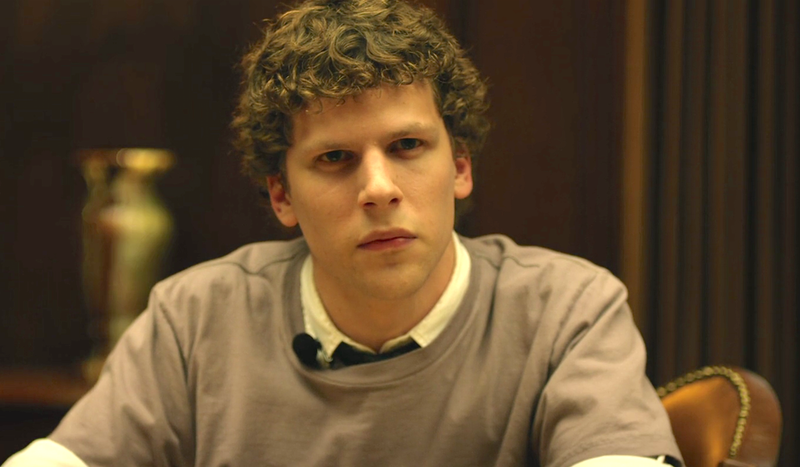 The actual Mark Zuckerberg, co-founder of Facebook had zero involvement in the making of The Social Network. Still, considering how well publicised the legal drama around Facebook was at the time, one can imagine that there’s likely more truth in the movie than fabrication. With reputable names like screenwriter Aaron Sorkin and director David Fincher attached to the project, as a fan of great writing, not seeing The Social Network would have been, to put it inoffensively, most ill-advised. Sorkin’s dialogue is absolutely my favourite thing about this film, particularly everything that Jesse Eisenberg gets to say in his role as Zuckerberg. The words, rhythm and pace are really a thing to experience. A reason to watch is the example of what good screenwriting can look like. Another reason is curiosity about the movie version of the Facebook story. As I watched The Social Network, I found myself thinking about how much truth there is in the idea that often, many high achievers tend not to be the most likeable people, personality-wise. Zuckerberg and Steve Jobs are two impressive people that come to mind. Andrew Garfield, Max Minghella, Justin Timberlake, Armie Hammer and Rooney Mara feature as the more than competent supporting cast. 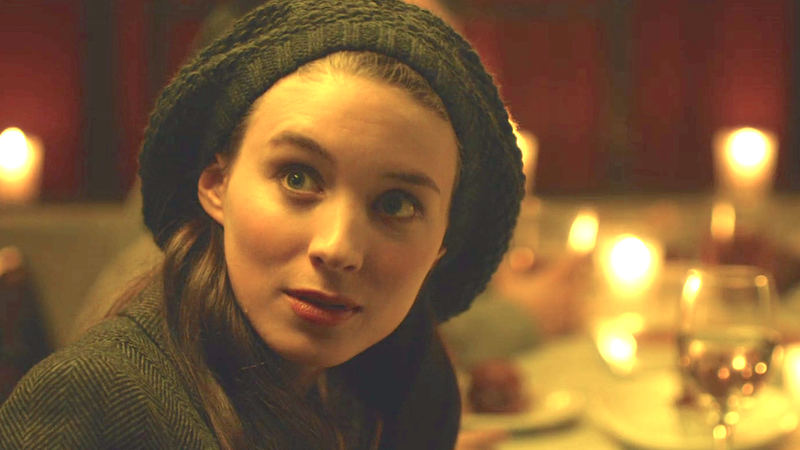 Looking at the picture above, I can’t help but agree with the line in the movie that refers to the ‘niceness’ of the face of Erica Albright /Rooney Mara. It is quite the work of art.